News of 4 Saint Louis basketball players being accused of sexual assault this past week could be very concerning for this program. 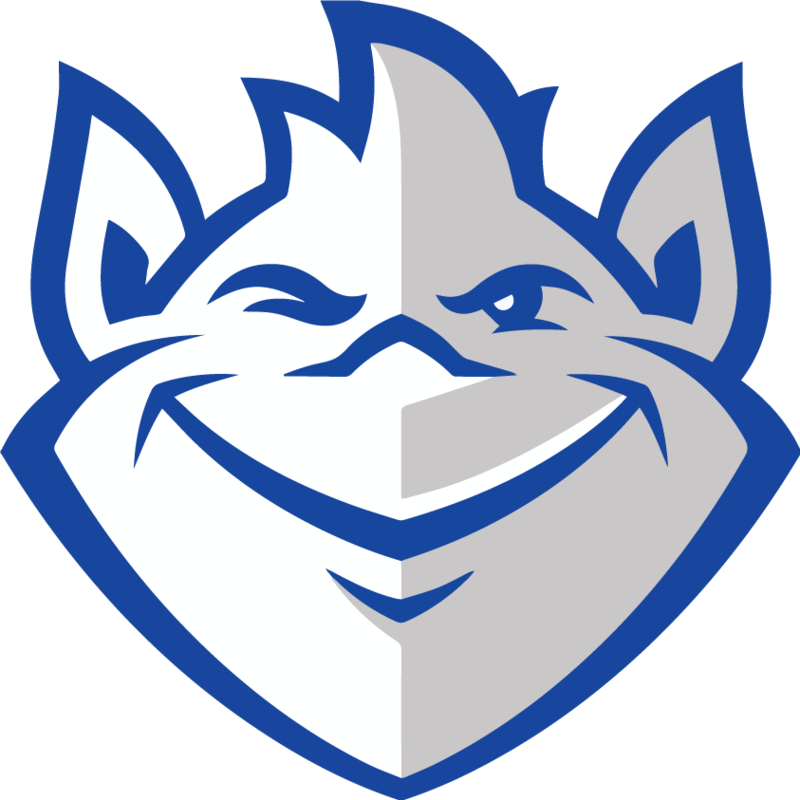 Last weekend, 3 women on campus reported sexual assault by four student athletes; now, there’s an on-going police investigation, and the Billikens basketball team is shutting all forms of media out. Saint Louis’ first practice was made a closed practice: players and coaches were not available for interviews during or after Saturday morning’s practice. This is the first weekend of official practices throughout college basketball. Attorney John Rogers, according to a source, who is representing one of the student athletes, stated that there was no crime or evidence of anything non-consensual initially reported. When asked whether or not certain players would be participating in practice, Travis Ford did not respond to text message. SLU president Fred Pestello made a statement last Tuesday, but no further comments have been made. As of right now, Saint Louis is doing the right thing in keeping away media and trying to keep his team focused on basketball. While the police investigation is conducted, there’s nothing left to do but wait and see what happens. You can try to talk to the players of the team or Travis Ford all that you want, but nothing positive is going to come out of that. Interestingly enough, every article I’ve read on the SLU sexual assault allegations includes quotes from the players’ attorneys saying that they’re innocent and that there really is nothing to the case. Sure, that makes sense coming from the players’ attorneys, but there are holes in the story. All we know is that 3 women ended up at the hospital at 2 AM on Sunday, and sexual assault accusations were made 2 hours early. We really don’t know anything at this point, other than this could be a big issue moving forward depending on the investigation’s results. With the season right around the corner, this is unfortunate news for Saint Louis as a whole, and it will be interesting to see exactly what comes out of this. Keep your eyes peeled for further information.